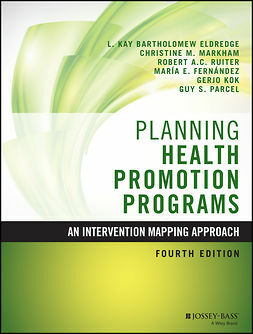 Health Program Management: From Development Through Evaluation, Second Edition is a practical and useful introduction to the management of health programs. While providing an overview of the current best practices in management, the textbook goes beyond simple management techniques, teaching students how to develop, lead, and evaluate their programs to ensure quality outcomes. The focus is on the three core management concepts of strategy, design, and leadership, but time is also devoted to describing facilitative management activities integral to successful programs. 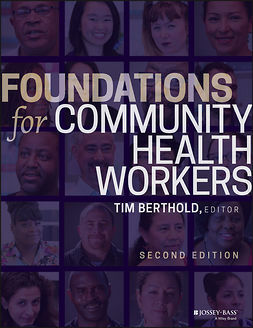 Students will learn techniques for communication, decision-making, quality assurance, marketing, and program evaluation within the structure of the book's program management model. 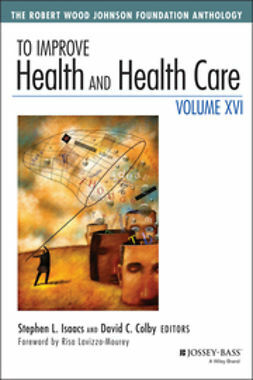 Logically organized with a separate chapter for each activity, this resource provides a thorough, systematic overview of the effective development, implementation, and evaluation of health programs. 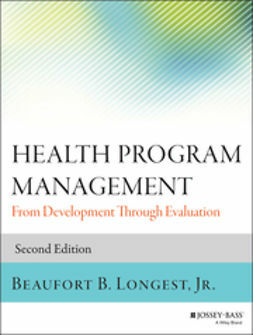 Health Program Management: From Development Through Evaluation, Second Edition provides a comprehensive approach to management throughout all stages of a health program. 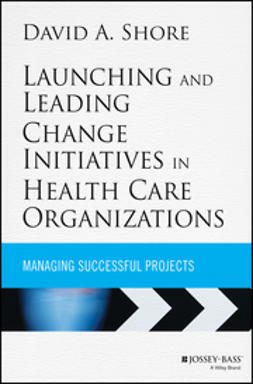 Students and aspiring managers and leaders preparing themselves for the challenges of managing health programs will find the information and techniques to develop the skills they need in Health Program Management: From Development Through Evaluation, Second Edition.